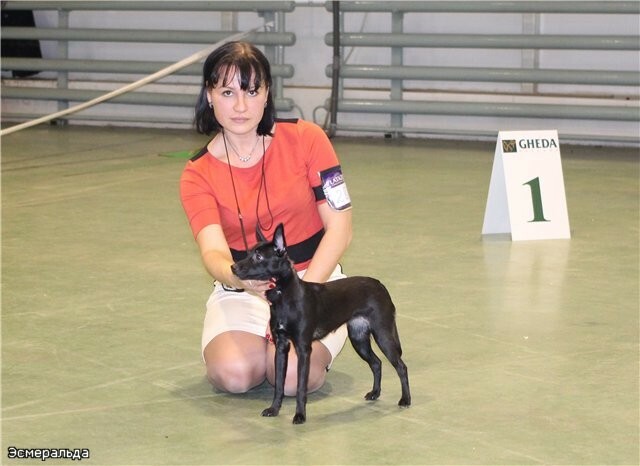 Titles : Club Winner (Ukraine), Champion of Russia! 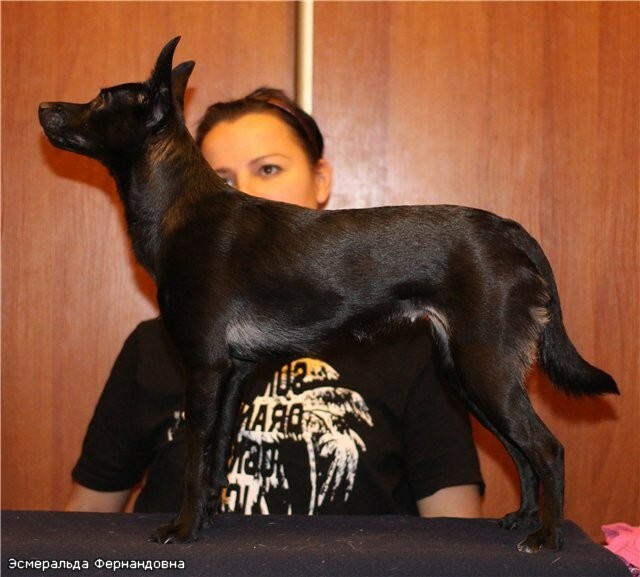 Esmeralda is the first coated xolo in Russia that has a CAC! 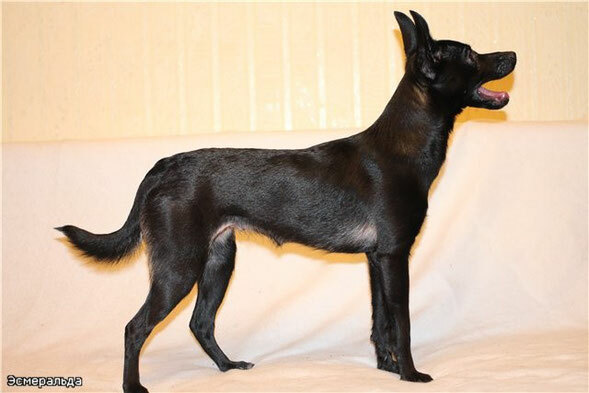 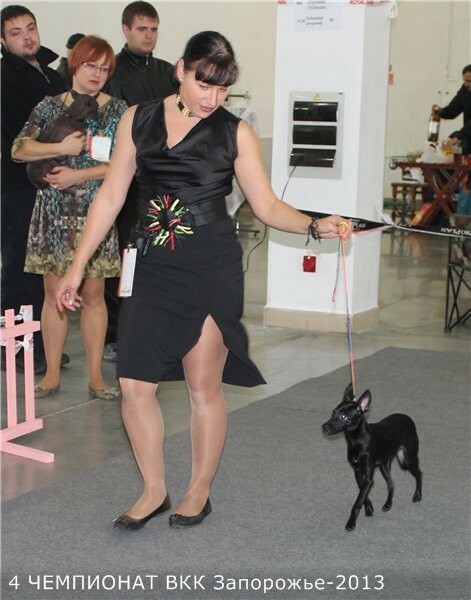 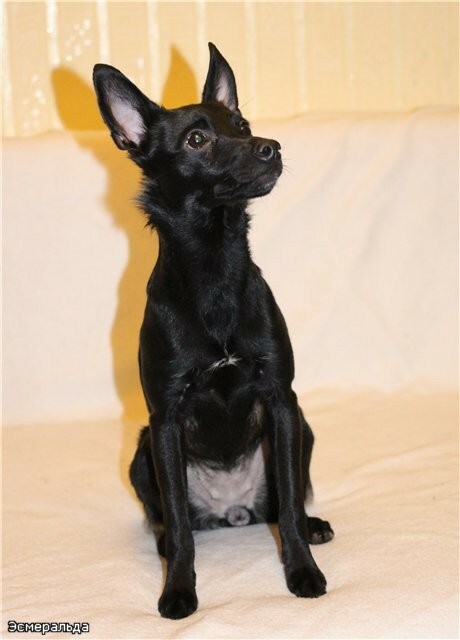 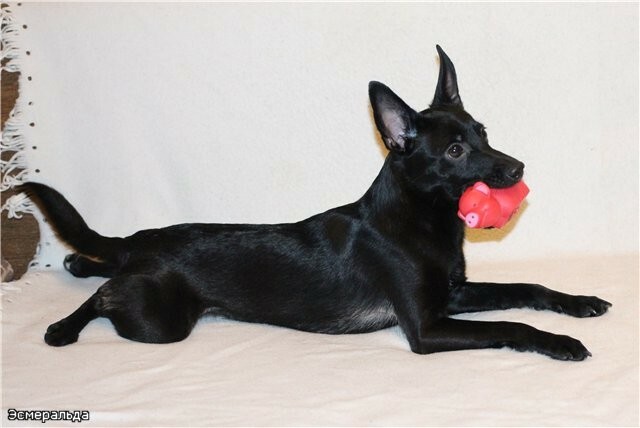 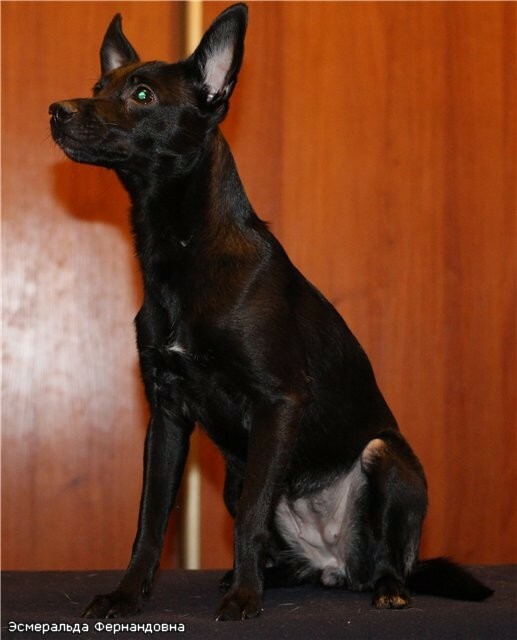 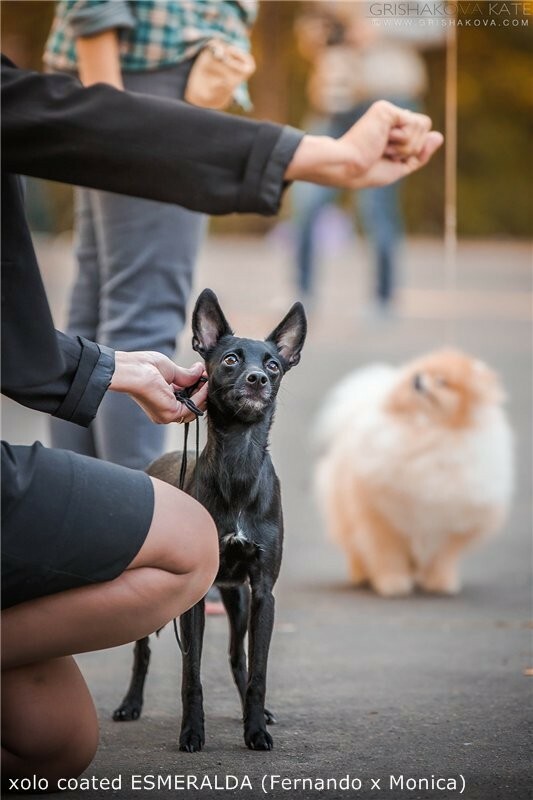 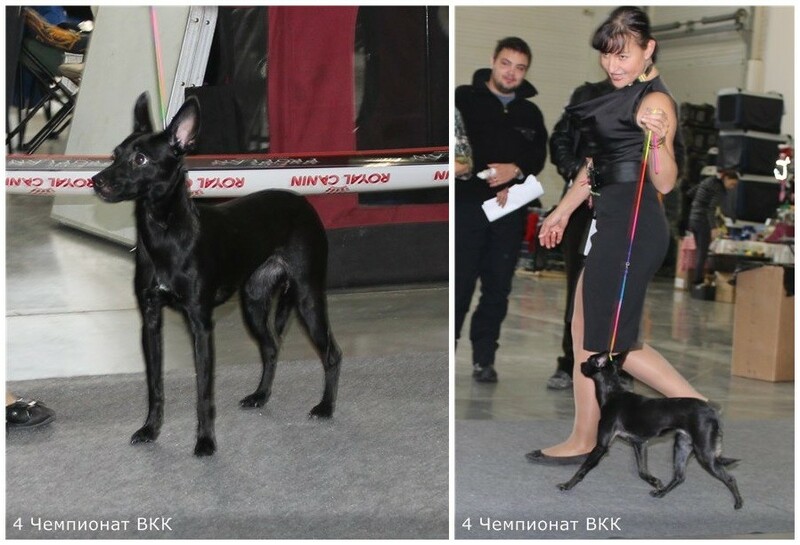 owner: Svetlana Vysockaya (Moscow), Kennel FCI Kinich Ahau.